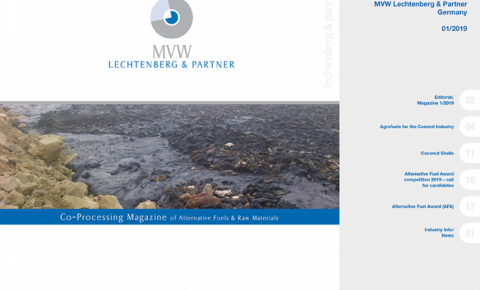 MVW Lechtenberg & Partner was founded in 2004 and has been providing its services to the cement, lime, steel, waste management, power generation and other industries ever since. 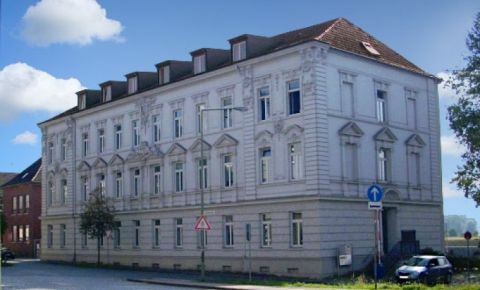 Our office is located in Duisburg-Ruhrort, the biggest inner port in the world and at the mouth of the Ruhr River into the Rhine River. 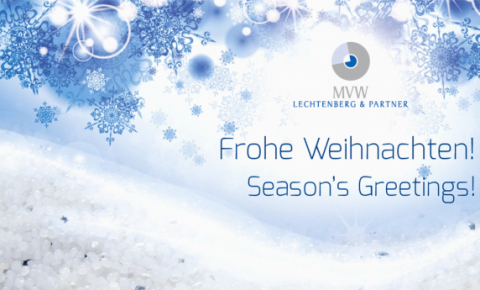 Our team is looking forward to welcoming you! 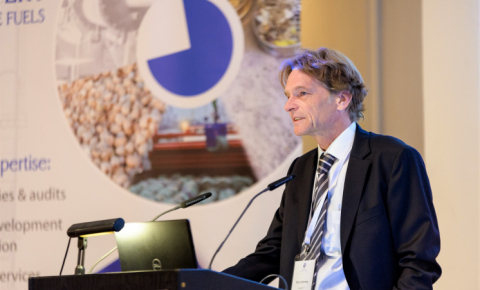 The lastest alternative fuels' developments and news are ready for you to read in the second edition of "Co-Processing Magazine of Alternative Fuels & Raw Materials". ©MVW Lechtenberg & Partner. All rights reserved.